Nordsense has created a complete end to end solution that optimizes waste collection processes by monitoring container levels, applying advanced data analytics and delivering a event-driven turn-by-turn navigation for waste collection. For the first time, Nordsense makes it easy and cost-effective to deploy a smart waste solution at large scale, enabling cities, waste operators, and waste haulers to perform waste operations much more efficiently. This provides a positive environmental impact by reducing the number of vehicles on the road and their fuel consumption, as well as the benefit of preventing unattractive and unhealthful overflowing bins. 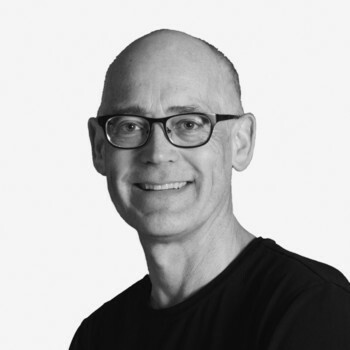 Anders has spent more than 25 years within the IT industry focusing on business development. Anders driven by entrepreneurship and the opportunity of creating software that gives the customers a competitive edge - in the way that we currently are revolutionizing business processes in the waste management industry. 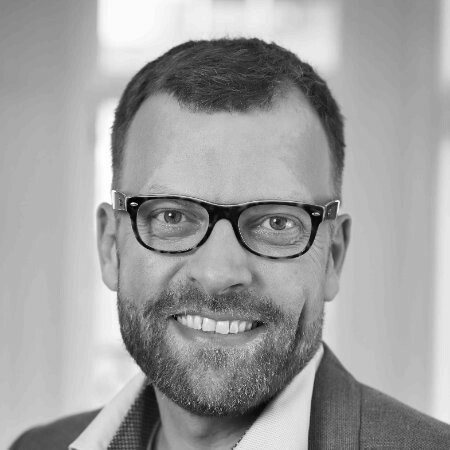 Anders's expertise is the combination of spotting unique business opportunities, creating a successful strategy, establishing contact to essential clients and putting the right team together to execute the dynamic plan towards success. Graduated as a Software Engineer, Manuel has been working with startups in Copenhagen since 2010. 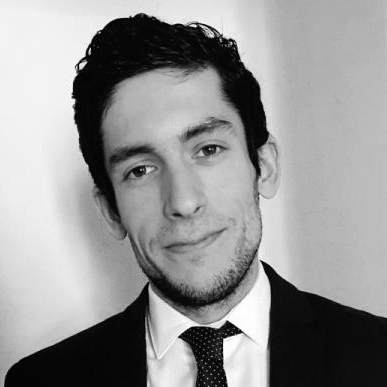 During his MSc Thesis Manuel began tackling the issues Waste Management is facing today. Director of sales & business dev. 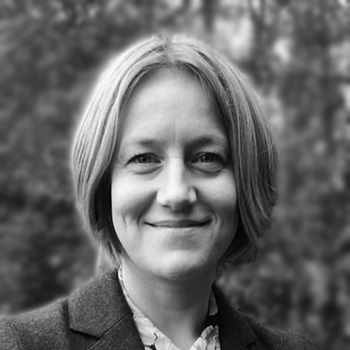 Dina has 10 years of experience driving commercial progress in different tech companies. After graduating as an engineer, Dina started her career in Silicon Valley and has since spent a total of over 400 days doing business development in China. Dina is passionate about how NordsenseÂ´s solution will enable our customers to disrupt the waste industry. 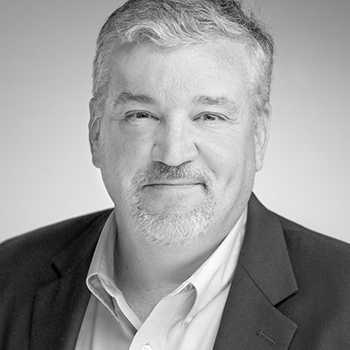 With over 25 years of industry experience, Travis brings a broad and diverse amount of experience to the Nordsense team. As a serial entrepreneur and engineer, he’s been involved in leading edge technology startups along with Fortune 500 companies in bringing the best solutions to the industry. Travis’ ability to work closely with all types of businesses and align their needs to the correct solution will allow Nordsense to expand within the US marketplace. Ann has a proven track-record managing sales within various industries and the ability to create exciting business opportunities in both mature and emerging markets. 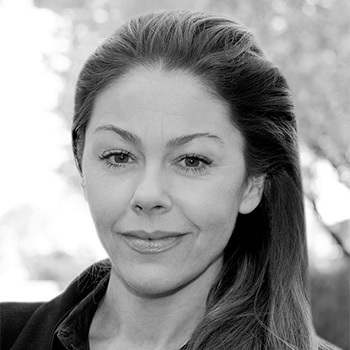 Her ability to align customer needs with the right solution while ensuring effective successful working relationships will allow Nordsense to expand in the European market. 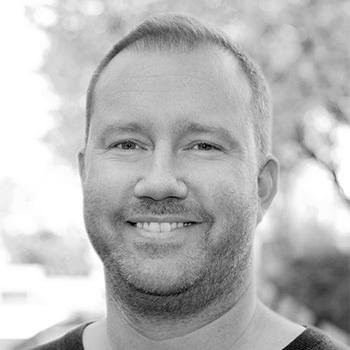 Nicolai joins Nordsense from a previous position as VP of Data at Vivino, where he managed multiple teams responsible for the accuracy of wine label scanner and marketplace. Dr. Danny B. Lange is VP of AI and Machine Learning at Unity Technologies. Formerly, Danny was Head of Machine Learning at Uber where he led an effort to build its Machine Learning platform. Prior to Uber, Danny was the General Manager of Amazon Machine Learning. 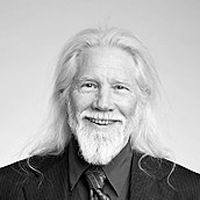 Dr. Bailey Whitfield 'Whit' Diffie is an American cryptographer and one of the pioneers of public-key cryptography along with Martin Hellman and Ralph Merkle. 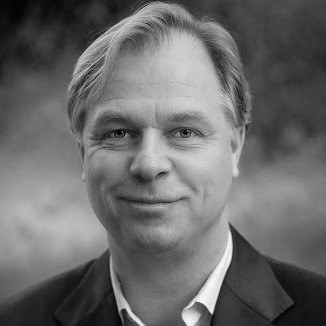 Whitfield has been the recipient of multiple awards like the Turing Award (2015) and Fellowship of the Royal Society(2015). Henrik is a serial enterprise software entrepreneur. He was the co-founder of CloudVolumes - named one of Five Strategic Acquisitions That Reshaped VMware by Forbes. He has had successful exits at 4 companies (two to VMware). He is a frequent speaker at VMworld, SNW, CloudExpo, InterOp etc. 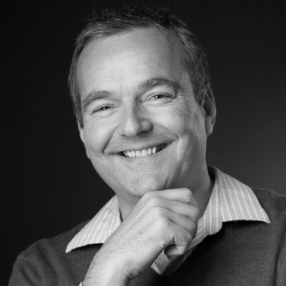 Klaus was until recently an officer of Citrix and the SVP & GM for Networking and spent 18 years with the company. He is/has been active in the startup community as investor, advisor and board member in companies such as The Fabric, CloudVolumes (VMWare), Cotendo (Akamai), Iotium, Rosetta, Spanugo and Zigna.